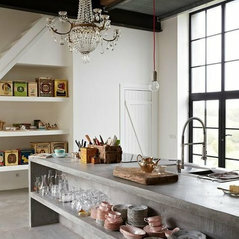 Leading concrete interior specialists in Yorkshire. 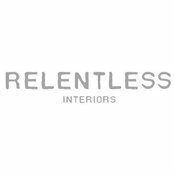 We supply and install polished concrete floors, microcement floors & walls, concrete worktops & sinks as well as concrete furniture. 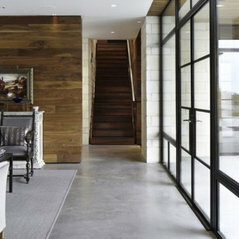 Experienced installers of polished concrete floors and microcement finishes for floors and wall. Available in a range of concrete colours. 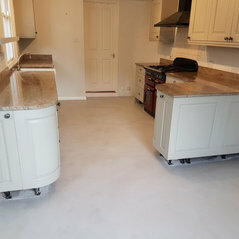 Concrete worktops, sinks and concrete kitchen islands are made to order and guaranteed for 5 years Our concrete dining tables, kitchen tables, coffee tables, console tables and benches are all made to order in our Yorkshire-based workshop. We offer a wide range of sizes and colours. 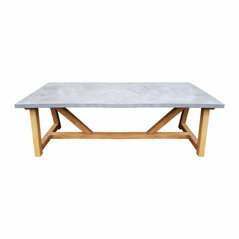 We also make bespoke concrete furniture for a small additional fee. 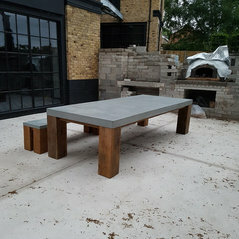 Our stunning concrete table tops and worktops are made by hand from a concrete render rather than solid concrete. 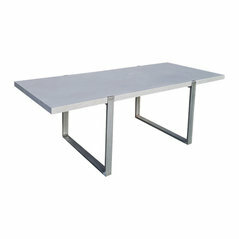 It’s warmer, more lightweight and more stain resistant than solid concrete.